The Primary Education Advisor (PEA) for Maveya Zone (standing far right in blue shirt) and head teachers of the zone at a meeting discussing how to improve education in the zone. One of the issues that was discussed on this day was how to improve the delivery of Why Wait lessons in their schools. 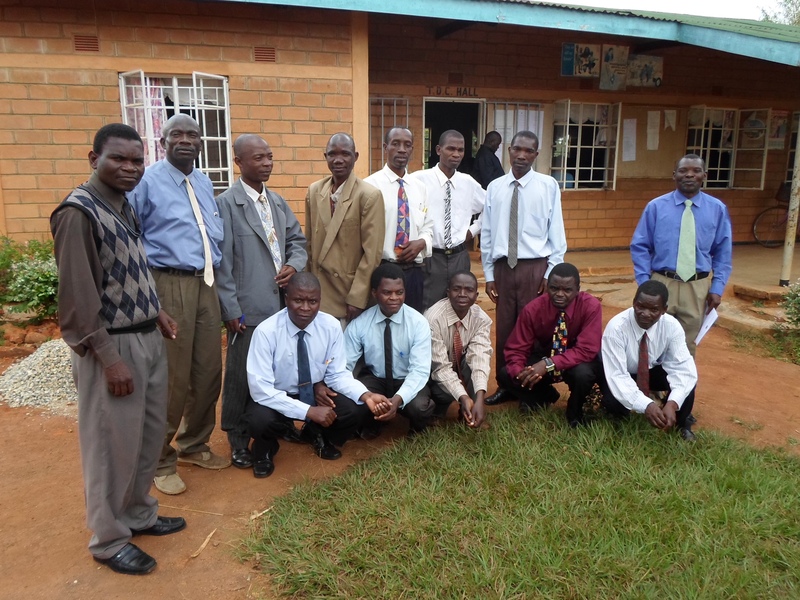 The head teachers are central in the delivery of any programme in the schools. 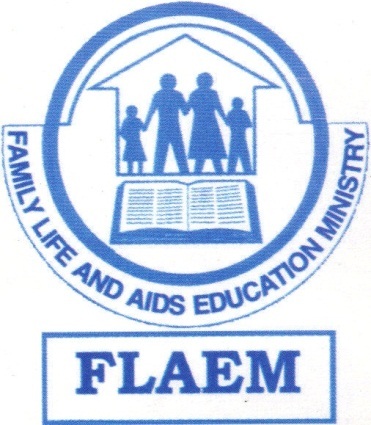 FLAEM enjoys a very good cooperation with the PEA and head teachers. The PEA is one of the trained trainers of Why Wait. He is very passionate about the programme. 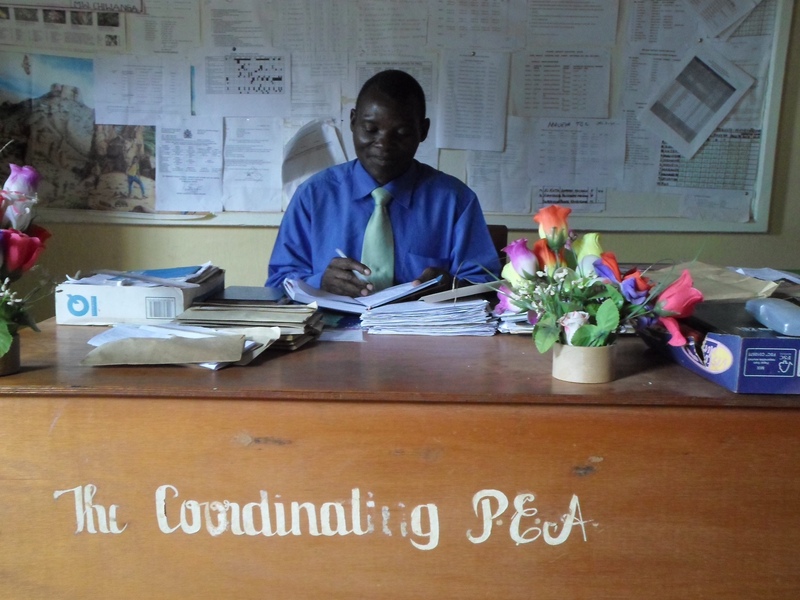 FLAEM is thankful to the PEA and all teachers for their cooperation.